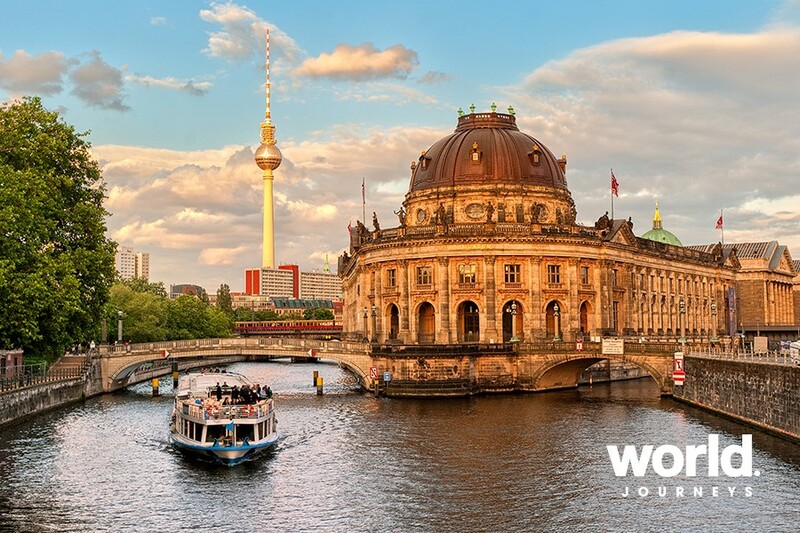 Berlin is the capital and largest city of Germany. This lively city doesn't sleep! Cultural trendsetting, cutting-edge architecture and contemporary art around almost every corner, Berlin is a place to behold. 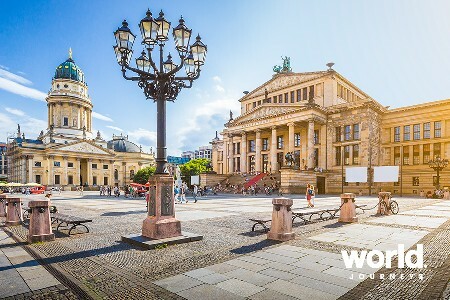 When it comes to rich history, Berlin is far from lacking - you'll be able to learn about its fascinating but turbulent history such as World War 2, the Cold War, having been destroyed by bombs and divided in two - now finally reunited and rebuilt. 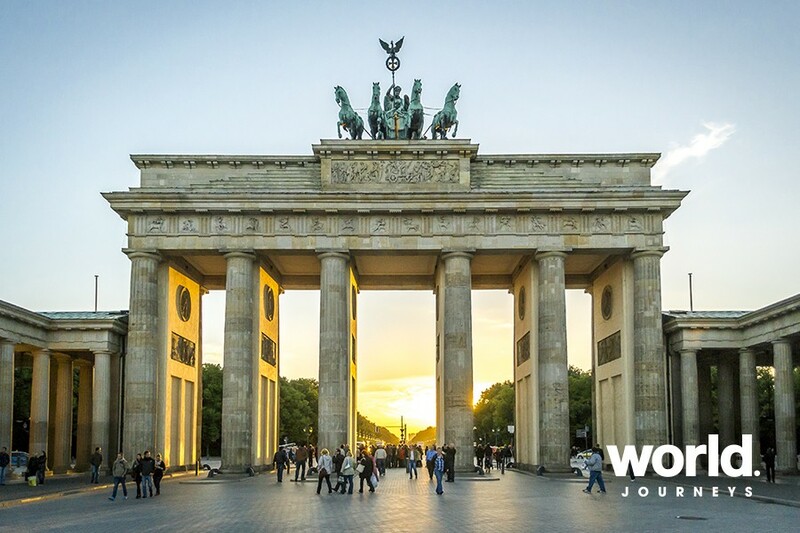 Famous sights to see include the Berlin Wall (especially the East Side Gallery), Brandenburg Gate, Checkpoint Charlie, famous memorials and more. Day 2 Today you will be collected for your Trabi safari, beginning at your hotel, in a famous tiny communist car with a private guide. This is such a fun way to tour, you'll be sure to have lots of fun as it's not your typical way to see Berlin. 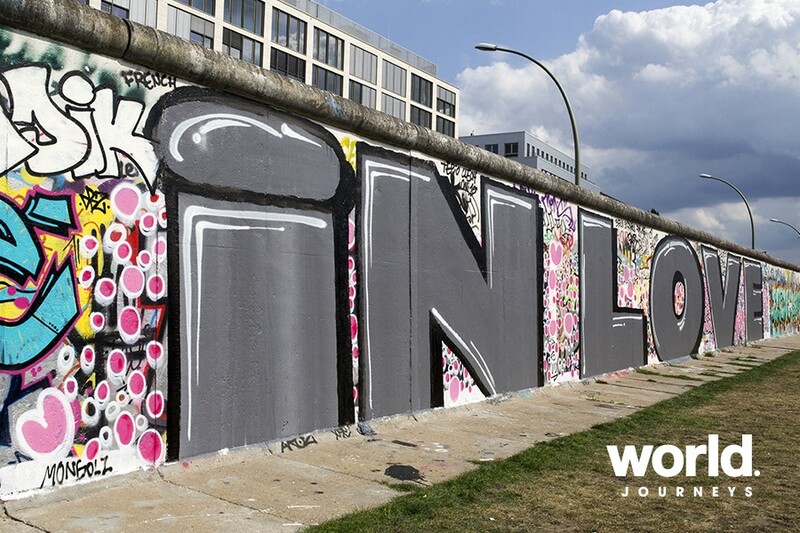 Quite literally a divided city - there is plenty of history to be had driving through the middle and former east side of the city and along the longest remaining part of the Berlin wall that follows over Oberbaumbridge and through the Kreuzberg quarter. 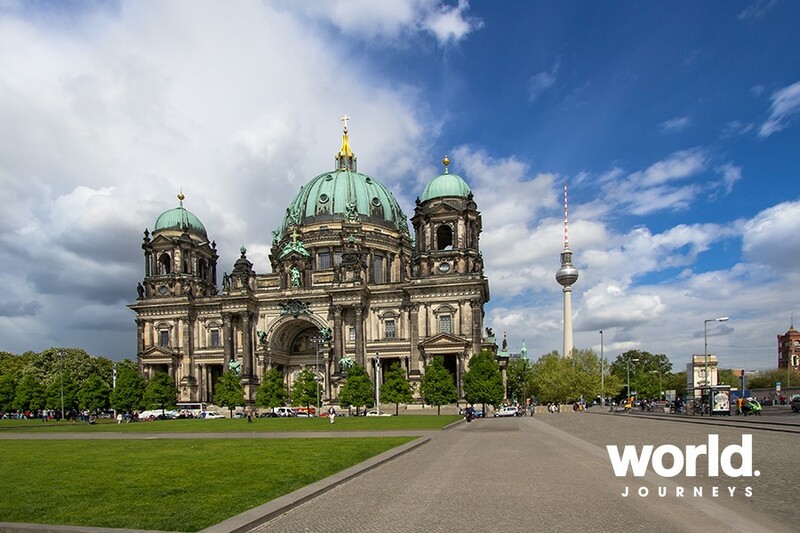 After your Trabi safari you will go on a Cold War tour to see important sites located around Berlin including the trail of the Death Strip and the Berlin Wall. You will be shown intriguing fortifications like guard towers and tank traps and learn about the methods of the Stasi, their systems and devices that kept the East German population under 40 years of surveillance. By the end of your tour you will have a great insight into what life was like living in the German Democratic Republic (former East Germany). Day 3 Today you will be taken on a day tour of Jewish Berlin. 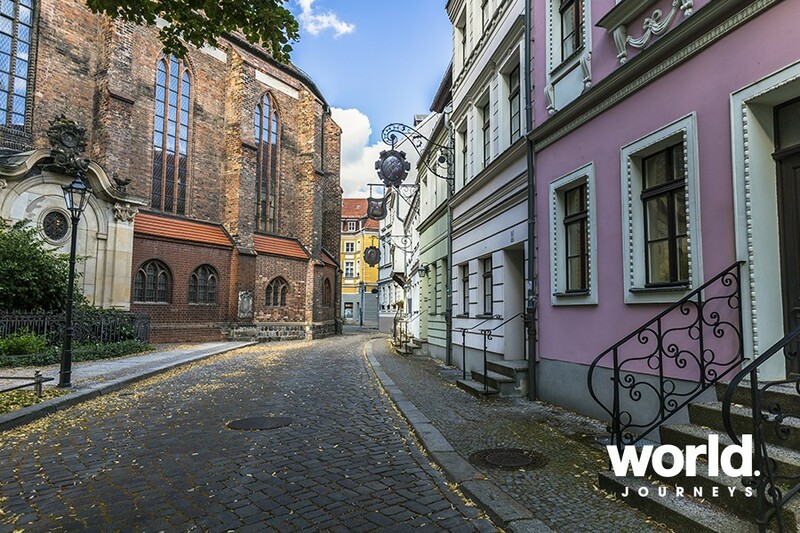 This tour offers a variety of must-see sites in the Jewish quarter including the old Jewish Cemetery, the New Synagogue, the Jewish High School and much more. 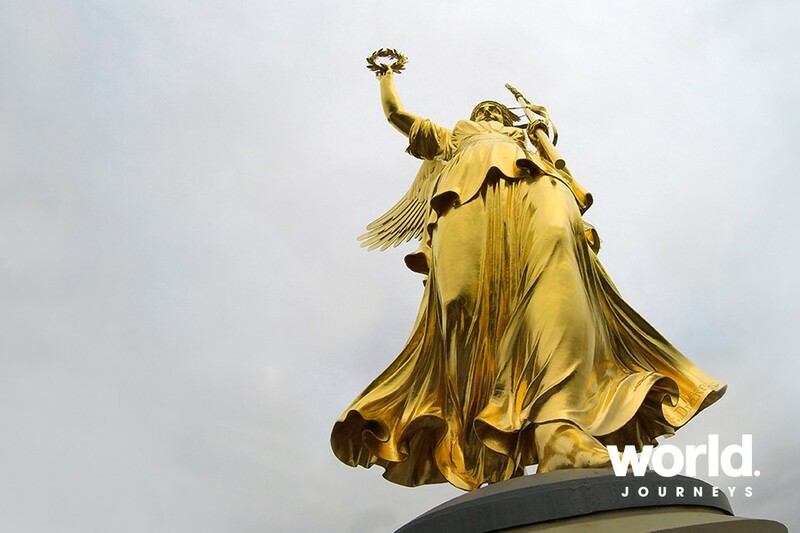 It will be a very memorable experience where you'll also get to see some of the many respected Jewish memorials in Berlin. After your tour, you will be returned back to your hotel for time at leisure. Day 4 Today enjoy a tour of Underground Berlin and a visit to a war bunker. Berlin Underground tours offer a fascinating look into Germany's World War 2 history. More than 40 percent of Berlins structures are actually confined to the underground so it's no wonder there is so much to see and experience. Behind heavily bolted doors lies a labyrinth of bunkers and tunnels, many of them reinforced with steel and some areas and hallways decorated with equipment or paraphernalia most of which were from these bunkers in the wartime. These bunkers are relatively untouched, a few have signs or lights installed to make it easier for people to view and navigate them while touring so you'll be sure to have an authentic look into what it was like back then. After your tour, return back to your accommodation for the rest of the day at leisure.